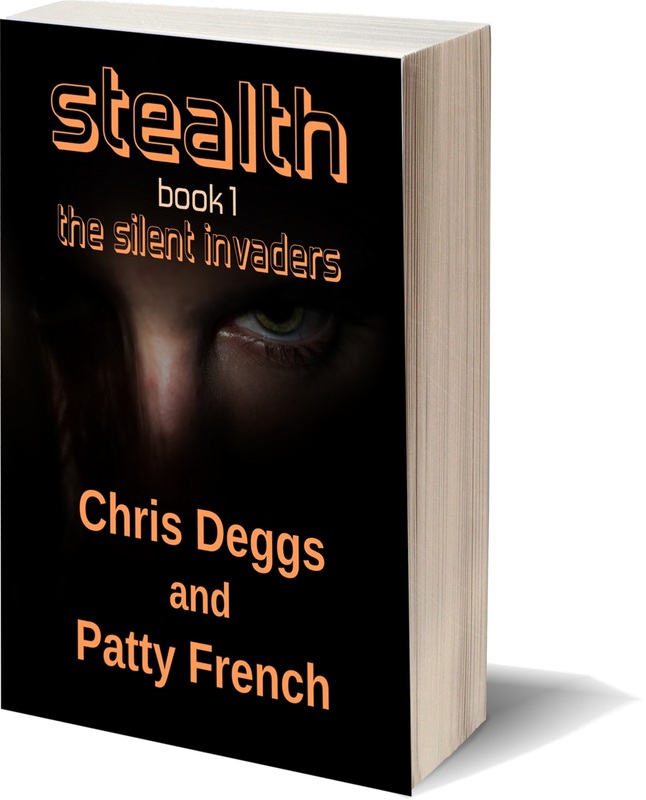 Stealth Book 1 - The Silent Invaders by Chris Deggs and Patty French. For thousands of years, they have been manipulating us by stealth. Dr Alex Devenport gets hold of secret files showing horrific mind control experiments. Arturo Bruno discovers artificial parasitic energies, replicating Universal Natural Laws. Aldous Foster has visions of energy parasites, when off his medication. More people become aware of the mind control pandemic. But are they too late? After an assassination attempt on the Pope, cardinals in the Vatican are targeted for execution by agents working for the 'Black Pope' the Jesuit General. This book is about how to view Democracy and bring the practice of it into our daily lives for the betterment of all. 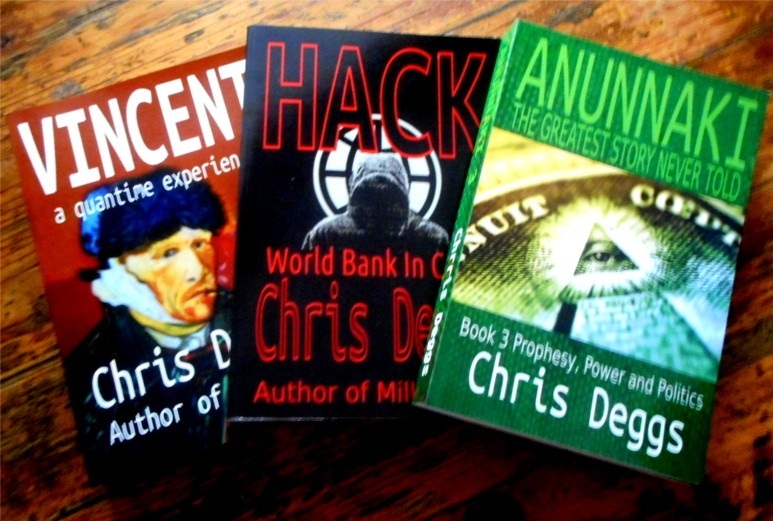 Somebody is hacking into the World Bank. Nations previously refused loans suddenly receive credit from the Bank to carry out their various projects. Abbott and Hassan seek the 'Key to Atlantis'. Dayton Lynsey pursues Diablo Sonata. Dr Gibson sends Colonel Lynch and a Marine Stargate patrol to help liberate the Atlanteans from the Singularians. As people prepare for Millennium Eve celebrations around the world powerful hidden forces are planning something very different. Nanotechnology can be a boon to humanity but it can also be our worst nightmare. the new group (new ethical world) seeks to have this exciting new science used for the good of all. A passenger jet crashes in the peaceful English countryside. Secret documents on board go missing, along with Lisa Parton, the air crash investigator. A private detective takes on an extraordinary case. He is hired by a computer gamer to go back in time to find out if Vincent van Gogh's shooting was suicide or murder. A quest to find ancient ET technology in Iraq finds a team of scientists caught up in a race against time to stop a powerful global cartel from aiding the return of an ancient alien civilisation.